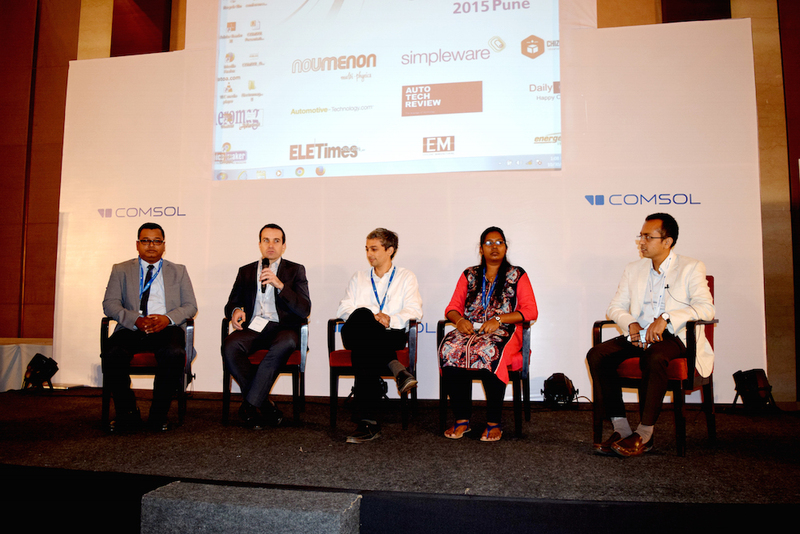 Just a few weeks ago, the COMSOL Conference — the premier event for multiphysics simulation — made a stop in Pune, India. Around 270 attendees gathered for the two-day conference, which included more than 25 training courses, along with user presentations, industry talks, and panel discussions. Take a look at this collection of photos from the event. 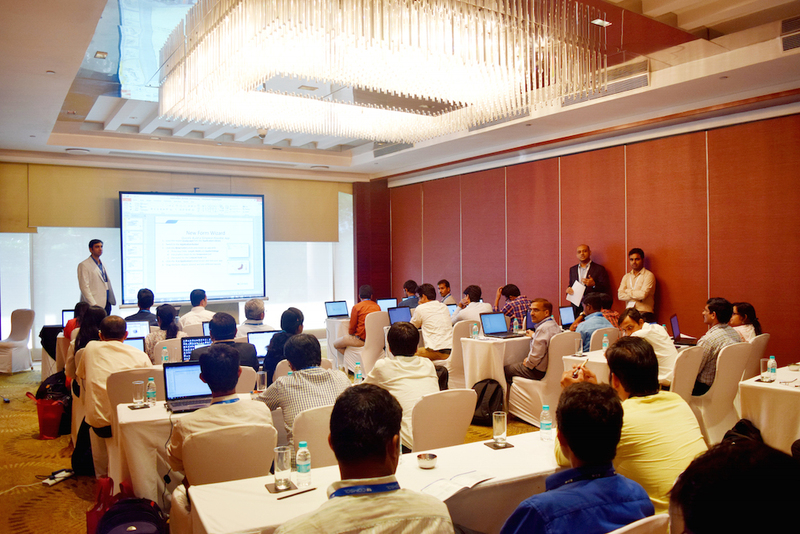 The COMSOL Conference 2015 Pune began with a sneak peek at some of the features and functionality available in COMSOL Multiphysics version 5.2. Attendees had the opportunity to preview the latest version of the software before its official release date, which was earlier this month. 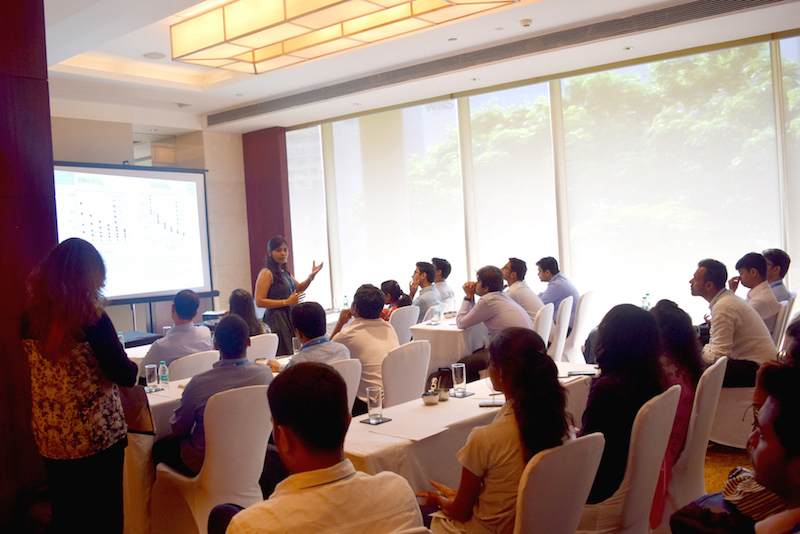 COMSOL staff led a series of introductory and advanced training courses in which they shared their expertise on using multiphysics modeling to analyze real-world scenarios. The training courses were a combination of lectures and hands-on sessions, creating a platform for advancing simulation skills. 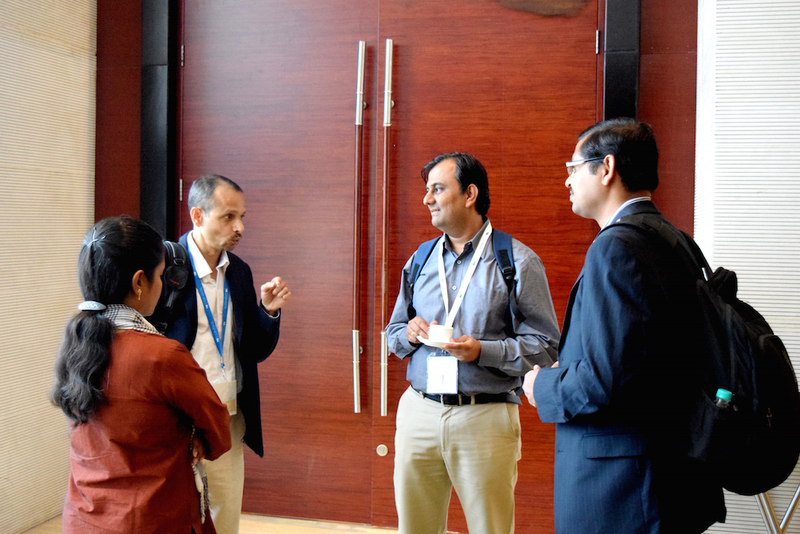 Attendees were also treated to keynote speeches by industry leaders from the National Chemical Laboratory, Siemens, and the Indian Institute of Technology, Bombay. During these talks, the presenters spoke about how COMSOL Multiphysics has helped facilitate their research across a range of applications. 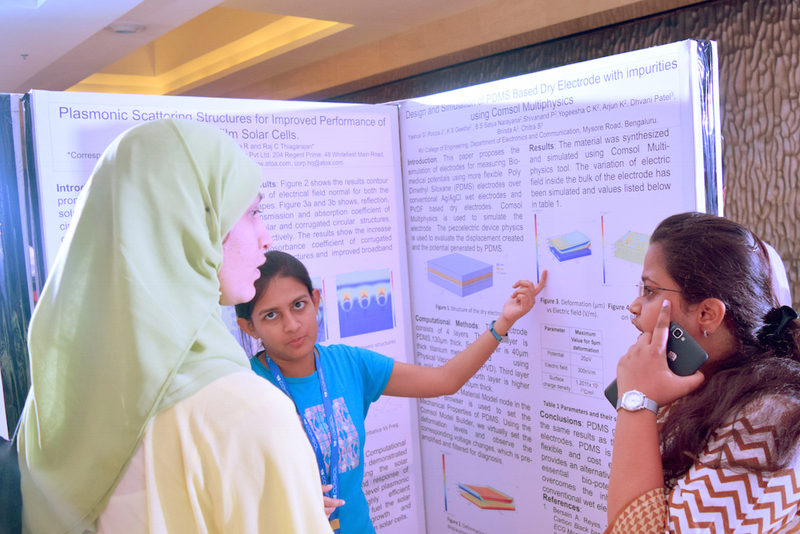 The innovative work of fellow engineers and scientists was highlighted at the poster session, during which attendees could network and exchange ideas with one another. 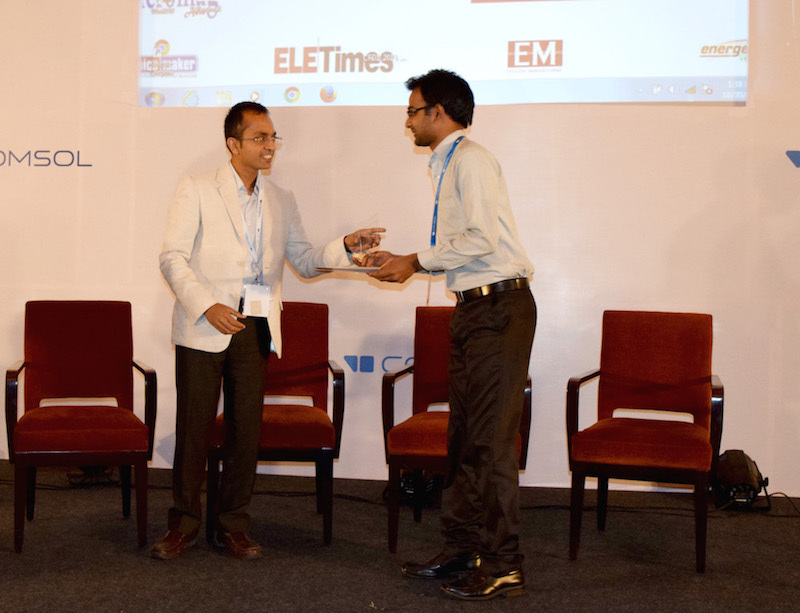 During the panel discussions, experts from COMSOL, Noumenon Multiphysics, ATOA Scientific Technologies, and Siemens shared their views on innovative approachs to product development. The panels also included discussions about the democratization of simulation using the Application Builder. The conference concluded with an awards ceremony, presenting awards for the Best Paper, Best Poster, and Popular Choice Poster. 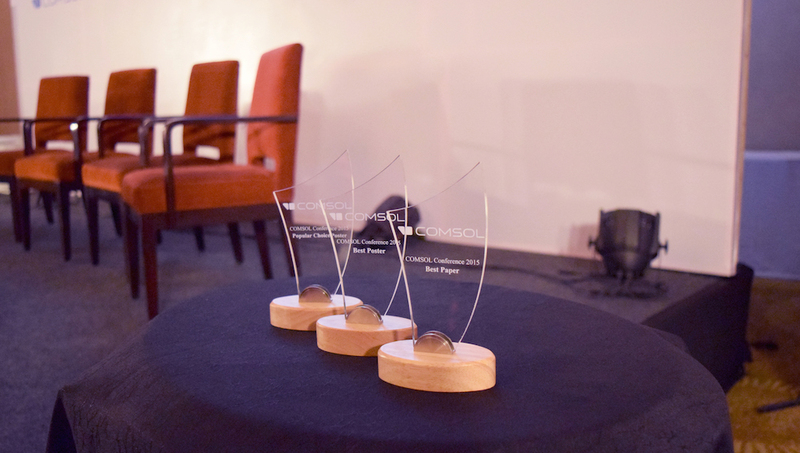 You can read more about each of the award winners here. 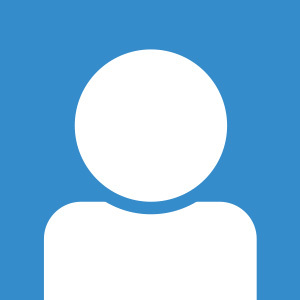 We’ve offered you a quick recap of the conference. Now, let’s check out some of the photos from the event. Attendees put knowledge into practice during a hands-on session. 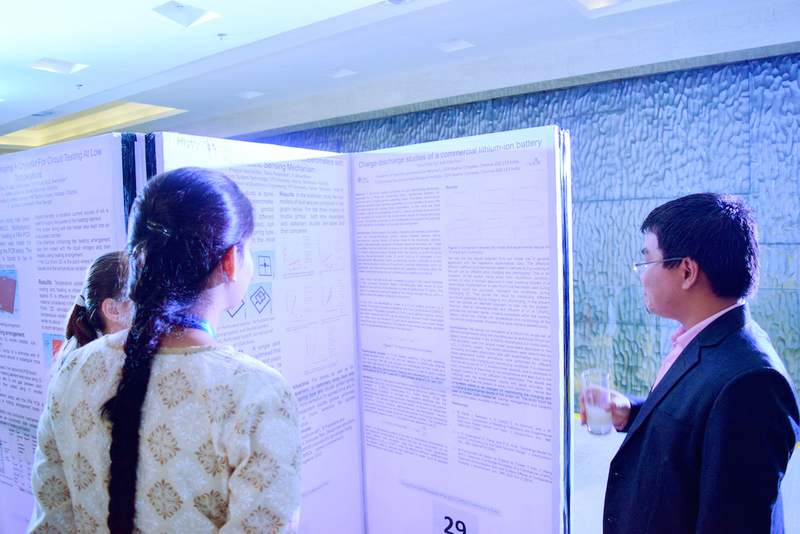 Each year, the poster session highlights innovative research. One of the training courses at the conference. A panel discussion focusing on simulation apps. 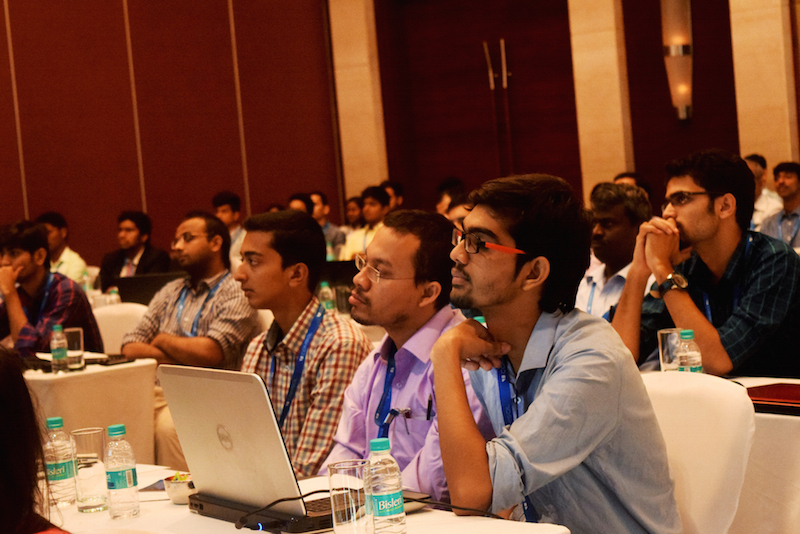 We would like to thank all of the attendees and presenters, each of whom contributed to the success of the COMSOL Conference 2015 Pune. 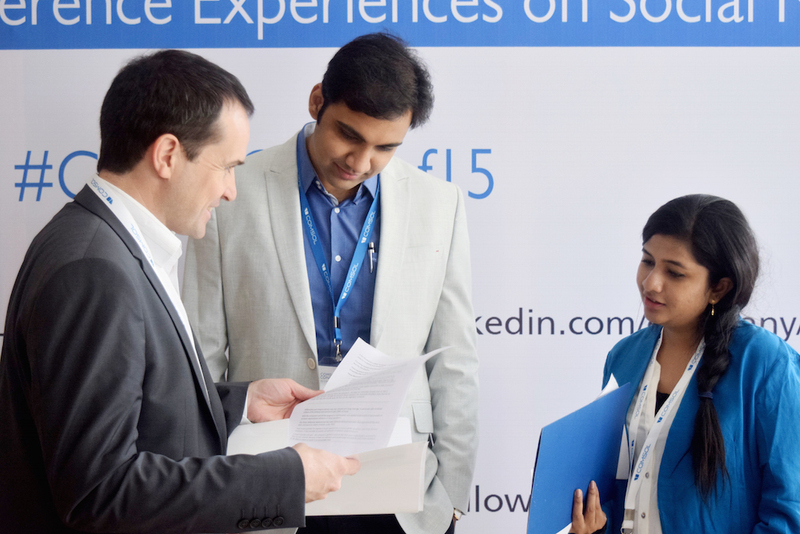 We hope to see you at the next conference in 2016!